The Blok is a unique music, fashion and clothing outlet in Northampton, offering only the best of the UK’s urban, fresh, retro and quirky exclusive merchandise. 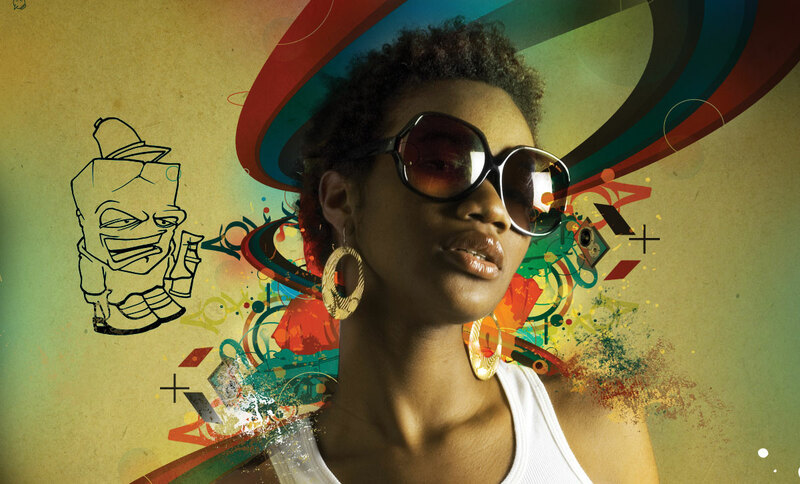 While the company had a strong brand promise that pitched it as the official outlet of UK culture, they, like other new companies,needed help launching their idea. 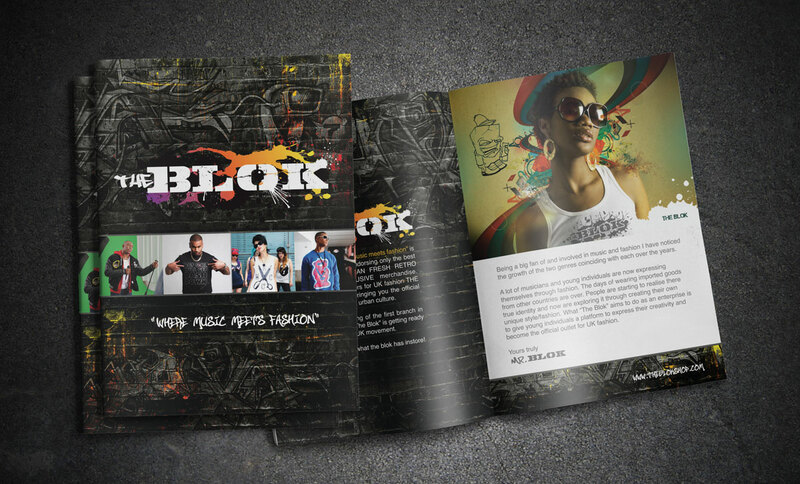 In short, The Blok was in need of help getting their branding and marketing efforts off the ground. The Blok’s leadership team knew exactly what they wanted to achieve, but they just didn’t quite know how to get it all done. That’s where we came in. 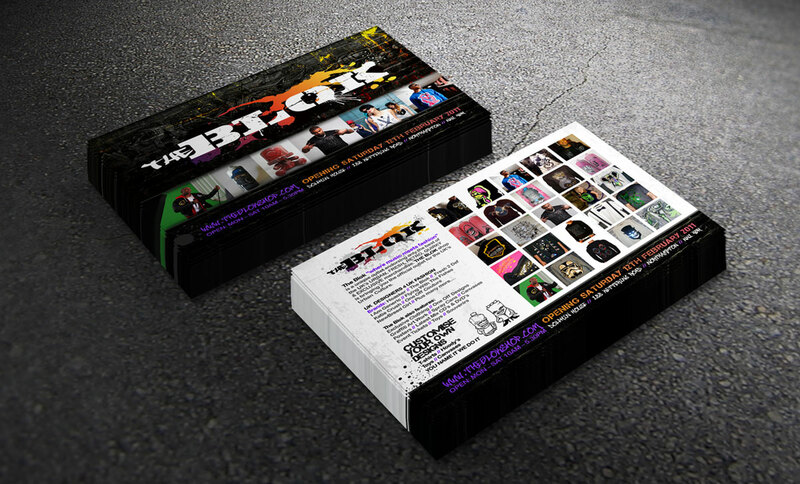 One of The Blok’s partners had worked on a previous project and knew we’d be just the right fit for getting the word out about the brand. Working within the brand parameters of creating a youthful, energetic, and urban persona, we started by perfecting the brand’s visual identity and logo. With that logo now working toward the brand persona, we used it to create promotional material to help with the launch, including flyers, booklets, posters, and an outdoor PVC banner. 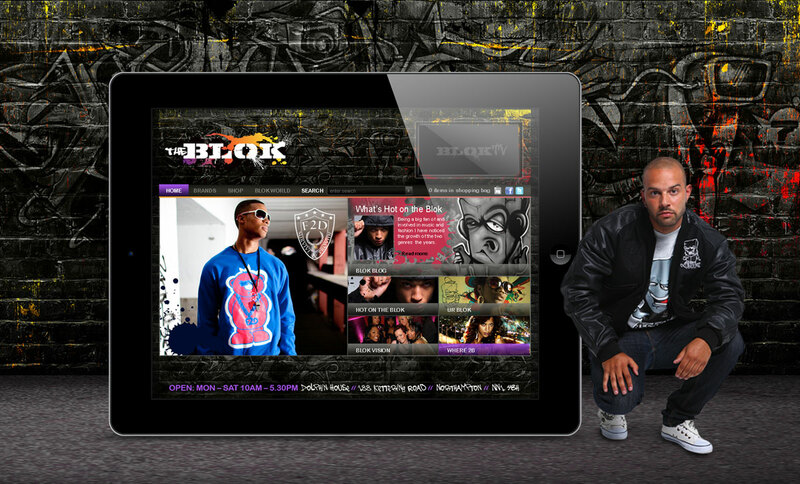 In addition, we launched an e-commerce website that would give The Blok a strong online presence. 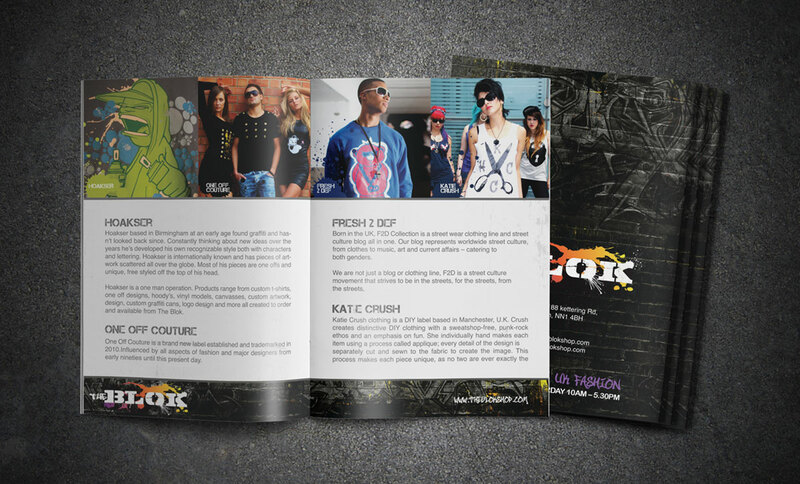 Thanks to the work we did with The Blok, the music, fashion & clothing shop was off to a great start. Its logo was easy to distinguish and helped to establish it in the marketplace, and the e-commerce site brought in even more sales.